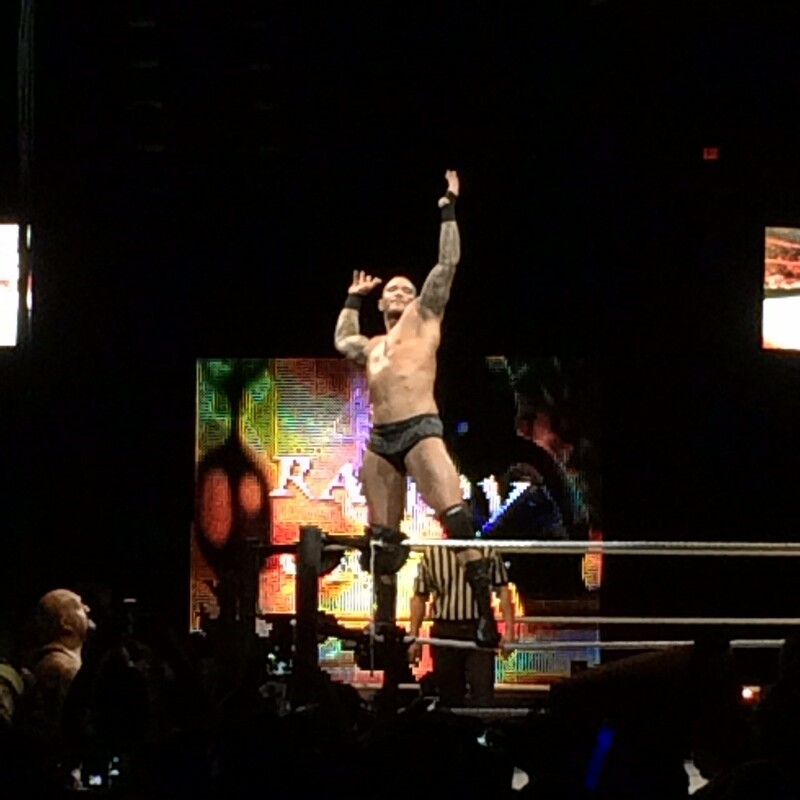 This past weekend I had the pleasure of attending two WWE Live Events in Arizona. 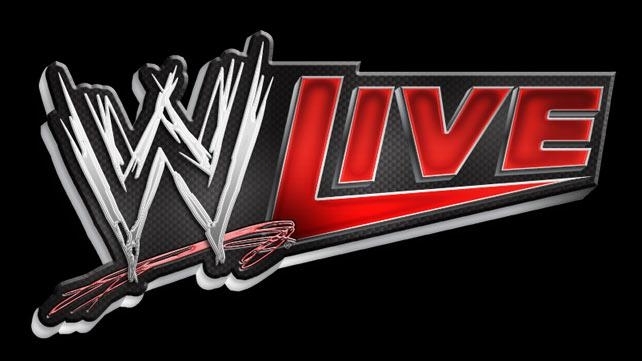 Live Events are non-televised shows that focus more on wrestling and eliminate all the long speeches we see during televised shows. They used to be referred to as ‘house shows’. I had not been to a WWE show in 15 years and was thrilled to get to go to not just one but 2 back-to-back. Both shows were a ton of fun and it was great to see my daughter’s excitement watching her first WWE events in person. Last Friday night the show was held in Tucson at the Tucson Convention Center. I had never attended an event there before and it was a small arena where there is not a bad seat in the house and it really gave the show an old school feel which I loved. Jack Swagger defeated Adam Rose and it was really surprising to see that both wrestlers were over with the crowd. Bo Dallas was defeated by Erick Rowan in a short, squash match which was followed up by Dallas insisting on another match to redeem himself and was subsequently squashed by Zack Ryder. Once again, all three guys got a great reception. Fandango & Stardust vs. R-Truth & Goldust was a fast moving match with the crowd constantly cheering and chanting ‘Cody’ to mock Stardust. R-Truth & Goldust won and ended the match with an entertaining dance-off between both guys. Roman Reigns beat Rusev by DQ. Reigns was over with the Tucson crowd big time. Biggest pop of the night with the crowd never losing interest in this match. 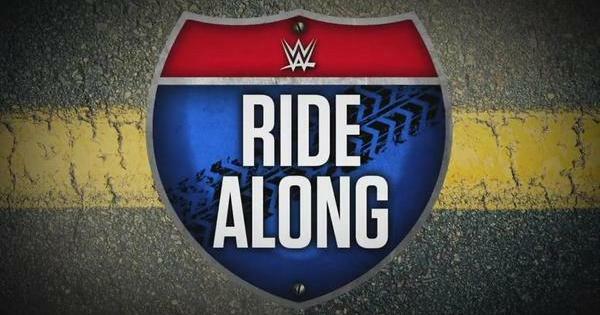 Cesaro and Tyson Kidd vs. New Day vs. The Ascension vs. Prime Time Players in a Four Way Elimination match was another well worked match with Cesaro and Kidd winning in a bout that was fun throughout. Nikki Bella vs. Paige was another solid match and even though the crowd loved Paige, Nikki was more over since Arizona is her home state. Nikki won in a solid match. The main event was a street fight between John Cena and Seth Rollins. On television the crowds are always clearly divided between love and hate for Cena. Not in Tucson. 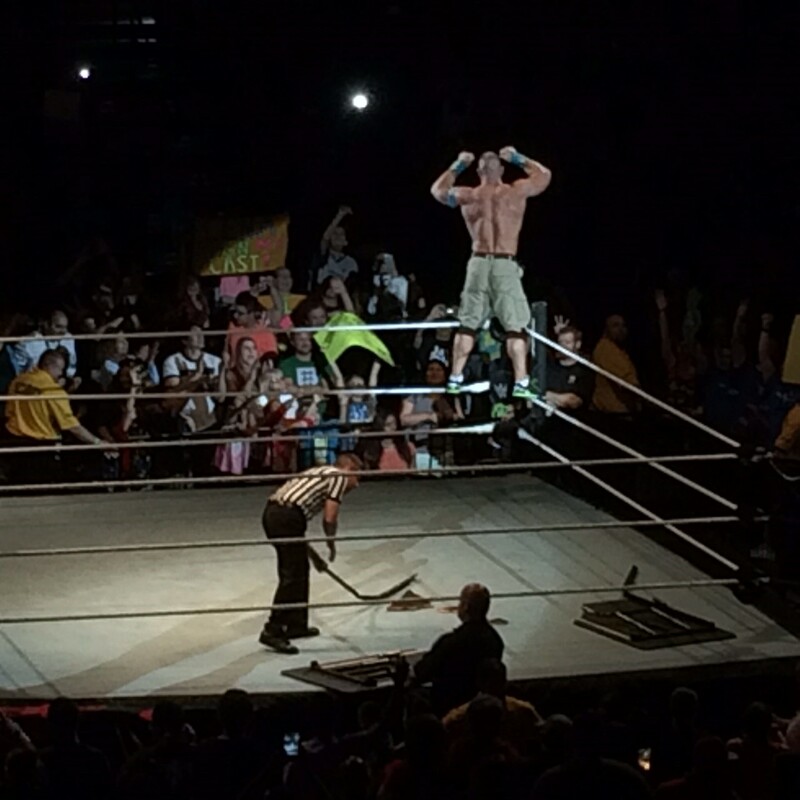 Cena was very over with the crowd and only a very small smattering of people booed him. This was a great main event with Cena putting Rollins through a table and securing the win. The next night the show was held in Phoenix at the US Airways Center and it was a pretty big crowd and our seats were amazing. It was the perfect contrast to the night before with the old school feel. Saturday’s show had a great modern, big arena feel. 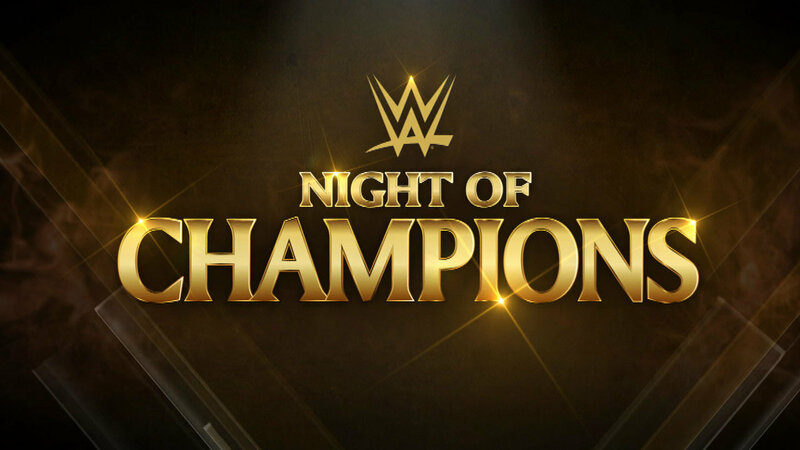 The show started again with Jack Swagger beating Adam Rose and the two of them had an even better match than the night before. R-Truth beat Fandango (w/Rosa Mendes) and just like the previous night R-Truth was very over with the crowd and after the match was done they brought some kids in attendance into the ring to chant ‘What’s Up!” with R-Truth and create a very memorable moment for them and their families. We got the same Bo Dallas vs. Rowan bout with a second match against Ryder and it was just as fun as the night before. Well worked by all three guys. We also got the same Four Way Elimination match with the main difference being Kofi Kingston teamed up with Xavier Woods for New Day this night with Xavier teaming up with Big E the night before. Yet another great match between four teams that worked hard to entertain the crowd and succeeded. Ryback beat Rusev via DQ and it was a very well worked and well paced match. Rusev got great heat and Ryback got several ‘feed me more” chants throughout the match. Goldust defeated Stardust in a great match that was a real joy to see since these two real-life brothers work incredibly well together. Goldust was very over with the crowd and Stardust got a lot of ‘Cody’ chants just like the night before. The other repeat match was Nikki Bella beating Paige again with both ladies being very over with the crowd. This match was even better than the night before and it is nice to see the Divas being given more time to have actual wrestling matches. The main event was John Cena and Randy Orton taking out Seth Rollins and Big Show. Rollins and Big Show got great heat and Cena and Orton were very over with the crowd. Orton got the biggest pop of the night by far and really seemed to be surprised by it and enjoyed it. Cena pinned Show after an Attitude Adjustment which seemed to shift the ring. The referee had to grab the ring ropes with Rollins and Orton getting low to the mat so as not to fall over. It was incredible to see that live. Of course, I bought plenty of souvenirs both nights with my favorites being the John Cena autographed photo for myself and the Randy Orton autographed photo for my daughter. They have a couple of the wrestlers autograph a limited number of photos before the show and sell them at the merchandise booth for a mere $20 a pop. Awesome deal and I am quite thrilled to finally get Cena’s autograph and my daughter was quite excited to get her favorite wrestler’s signature as well. The WWE really knows how to put on a great show for the fans and I cannot wait until they return to AZ!